Does it drive you crazy that recipes always seem to serve 6-8 people? Maybe you get lucky and find one that just serves four, but that’s twice what you and your roommate will eat. Cooking and eating for just one or two people can be quite difficult in a world that seems geared towards a four-person family. For the lone apartment dweller, we offer the tips below. Go ahead and cook the meal that serves eight. Then just freeze the leftovers! You can cook once and eat all week with a couple of minutes of reheating. Frozen foods keep wastefulness to a minimum while protecting your budget. Since fresh fruit and vegetables go bad quickly, just buy them frozen. With the chopped ones, you can just take out one or two servings at a time. Individual frozen meals are another great option. All of us are tired when we get home from work. A frozen meal can be a lifesaver. If you’re just not into being buddies with your freezer, try halving or quartering a recipe. Instead of a 1 cup of milk, use 1/2 or 1/4 cup. Instead of one pound of meat, use 8 or 4 ounces. Yes, this involves math. 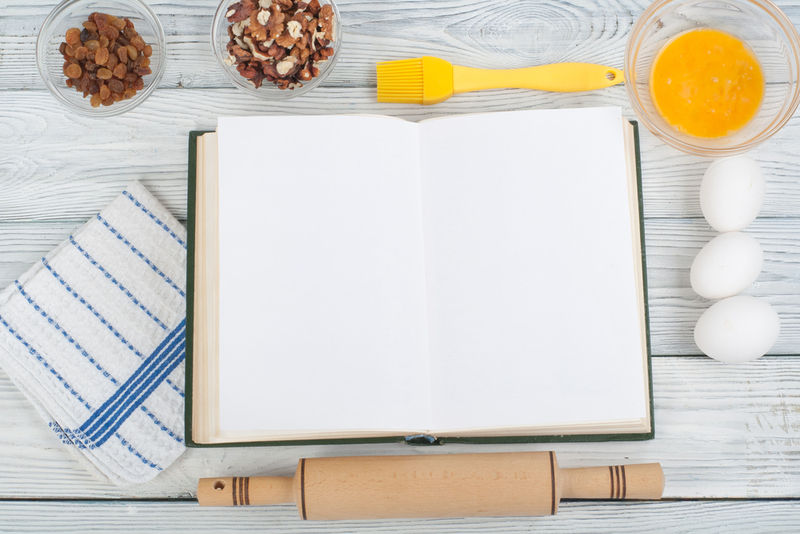 If you have some complicated math to do, you can use a recipe calculator. So many great recipe calculators are out there, but Kinja-Labs has one that is very simple. Some recipes are already meant for one or two people. Smoothies, sandwiches and omelets are great one-person recipes. Bonus: you can customize the recipe to your own specific liking. Other foods are naturally packaged in neat little serving sizes. Eggs are a perfect example. Use one or two or three, however many you want, then keep the rest in the fridge. If you do have fresh fruits and vegetables, eat the ripest ones first. Eat the banana with a couple of brown spots on it before you reach for that firm greenish one.